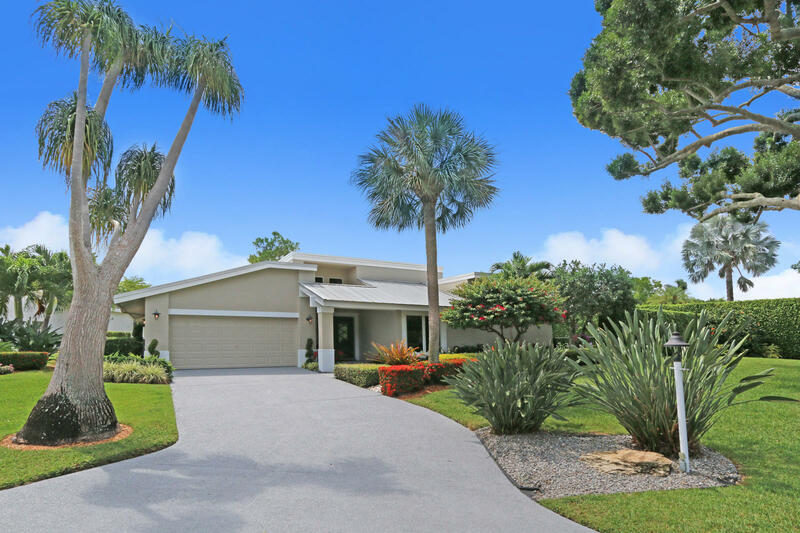 Located a few minutes from busy, culture-oriented downtown Delray Beach, in a pastoral setting with spacious estate properties, quaint homes and condominiums, there are many amenities to enjoy at the Seagate Country Club. Formerly known as The Hamlet Country Club, opened in 1973 and one of the first private clubs in Florida. The clubhouse has been recently renovated. Enjoy the great variety of restaurants in each facility. There is, in addition, a downtown Delray hotel just 3 miles away, The Seagate Hotel and Spa, and oceanfront Beach Club, less than a mile from the hotel, and their amenities are included as well. Luxury roundtrip transportation is provided. The Seagate Spa offers within its 8000 sq ft, massages, skin care and body treatments. There are 7 private treatment rooms, a Vichy shower and Hot Yoga studio. The Beach Club features indoor and outdoor dining, ocean views, beachside swimming pool, towel service and chairs and umbrellas at the pool and beach, scuba diving, snorkling, surfing and kayaking. Water sports and cabana rentals available. Wireless internet access available. Friday night is Move Night on the Beach and Under the Stars (weather permitting!). There are weekly kids club activities. The Seagate Yacht Club Residences are the only full-service boating facility in the area, and the residences are situated directly at the marina docks. This is one of only a handful of sites that accommodate large private yachts. Here you will find the only full-service boating facility in the area, the Seagate Yacht Club, which encompasses a 44-slip marina. Play on the 18-hole remarkably mature championship golf course that winds through 300 acres with Celebration Bermuda Grass tee boxes, Champion Bermuda Grass greens and plush tree-lined fairways. Five sets of tees are available, along with a fully stocked driving range, expansive putting green, pitching and bunker areas and PGA professional staff. The full service Clubhouse, with indoor and outdoor dining, offers dinners served Tuesday, Friday and Sunday nights and special events continually. Events range from black tie to casual. The Seagate Hotel’s Atlantic Grille is home to a 450-gallon aquarium with jellyfish and a 2500-gallon shark tank that is 20’ wide and 4’ high, and is reknowned for its inventive cuisine and fine dining, alfresco or inside. 8 Har-Tru tennis courts (4 lit for night play) and games can be arranged with the concierge. Participate in drill sessions, tournaments and round robins. The 4200 sq ft fitness center center has with cutting edge equipment and personal trainers offering cardiovascular, strength and tonight equipment and free- weights, open from 5 am to 11 pm. Enjoy the classes, nature walks and lectures at the Seagate Spa and get a massage or facial. Email marilynfjacobs@gmail.com, call or text 561-302-3388 for brochure and prices.